Established in 1926, the Junior League of Los Angeles (JLLA) has been the driving force behind the kinds of initiatives and institutions that make our community a healthier, more vital place to live. Throughout its history, JLLA has developed, supported and launched more than 100 projects into the community — making a measurable, positive impact on the welfare of greater Los Angeles children and their families. More than 2,500 kids were impacted by JLLA programs during its 2012-2013 year alone. The Junior League of Los Angeles is a 501(c) 3 nonprofit volunteer organization, and is a member of the Association of Junior Leagues International (AJLI). The JLLA is now one of over 293 Junior Leagues throughout the United States, Mexico, Canada, and Great Britain. AJLI’s member leagues encompass over 155,000 members worldwide. The Junior League of Los Angeles provides training opportunities and experiences to develop its volunteers through seminars, community service, leadership roles and mentoring in order to achieve its Mission. Our members are inspired by a lifelong commitment to building better communities through a unique combination of training, community leadership development, direct service and public policy advocacy. 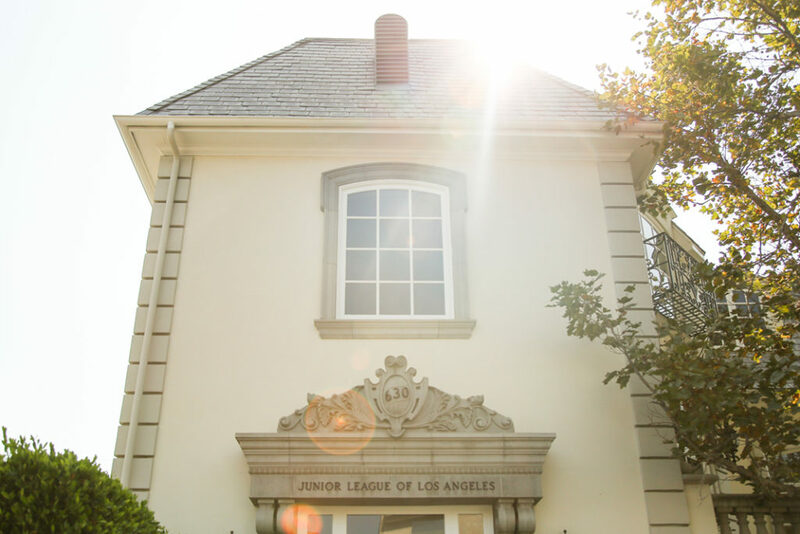 Click here for Junior League of Los Angeles Headquarters (Rainey House) Visitor Policy.